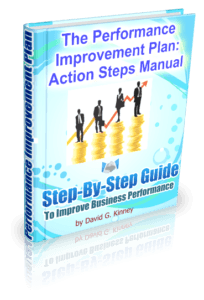 Get Your Step-by-Step Guide to Sustainable Increase in Productivity! GET IT NOW FOR JUST $19.95! Eliminate the disappointment of poor performance, the frustration of low productivity and the stress of diminishing profitability. Follow this step by step process for providing goal clarity to your entire team. Establish measurable goals and accountability for the critical factors to your success. Learn the systematic process for getting EVERY member of your team working in alignment, inspired to hold themselves accountable to performing at their best to achieve your business vision. Follow this step by step process to further improve morale and increase productivity through consistent and objective monitoring, management and execution of budgets and performance metrics. Implement the foundational elements that give purpose to your goals, give your employees a greater sense of accomplishment and inspire them to consistently improve their performance. Add a time element to every function of the company to ensure timely course correction and profitable execution of the business strategy. Cash is the lifeblood of every company. Engage your team in reducing expenses at the same time that everyone is focused on increasing revenue. to building a company (you primarily GET THINGS DONE through your people). This unique 7 step process for improving individual employee and overall company performance has previously only been available through the customization and implementation of The Critical Factors Management System. Now you can implement this small business management system into your company by following this detailed manual that explains each step. These are the exact steps I follow for improving the performance of client companies of every size, stage and industry, from restaurants to aerospace... Download and use them... they work! GET YOUR STEP-BY-STEP GUIDE NOW!ONLY $19.95! David Kinney did for me in about 2 months what I have been unable to do in 20 years. 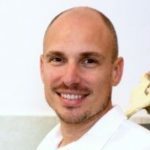 In the short time I’ve been with him we doubled our gross income, improved our profitability substantially, and he implemented a brilliant system by which to both track and manage our practice. I now have a core team committed and motivated to achieve my goals, and after the initial ground work he laid out for us, we are on our way to a more systemized and stress-less way of operating. David Kinney is the CEO’s CEO. I can’t thank him enough for what he’s helped us to achieve. We had been running AtlasProfilax as a family business through two generations. We had been trying for several years to come up with a system to uniformly market our various offices throughout the country. David Kinney came into our company and figured out the system within a month. Within two months the system was in place and we began to operate as a real company and expanded into two additional countries. 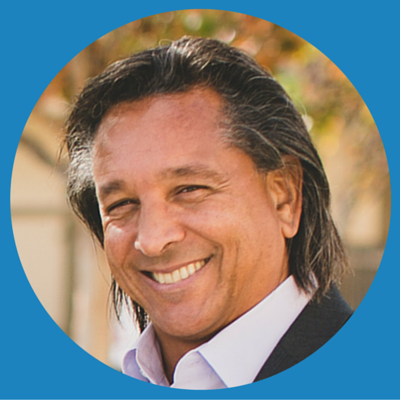 David has a systematic approach to doing everything and we are so glad we found him. We now have a great system in place and we can’t say enough good things about David Kinney and his Critical Factors Management System. THE PIP represents the exact steps taken to improve the performance of companies of various sizes in every industry and stage of development through implementation of The Critical Factors Management System. Now, the steps are revealed in THE PIP Checklist and explained in THE PIP Manual. Why? We believe that small business is the backbone of the US economy. We know that every company will operate more efficiently if they implement these 7 steps. Our Mission is to improve the performance of 1,000 small businesses per year and we can’t possibly implement The Critical Factors Management System into all of them (though we are working on training former business owners as CFMS implementers). $19.95 puts the report within reach of the vast majority of small business owners... from the start-up entrepreneur seeking to establish a solid foundation... to the Fortune 500 CEO operating on shaky ground. (And at $19.95, you shouldn’t have to get approval from the Board). Anyone who's not serious enough about improving their business to invest $19.95 into it isn't going to take the time to use the methods laid out in the manual anyway. Anyone who is serious enough to put down the price of lunch to buy the manual is serious about making improvements in their business and we know you are going to benefit from sustainable increase in productivity, profitability and valuation ...which furthers our Mission. We also believe that once you experience this Manual, you’ll want more and maybe… just maybe… you’ll be impressed enough by your results... to want to engage with us more and possibly... even become a Critical Factors Management System client. No fine print… no “hidden trials”… no telemarketing. Just the information you request, the support you need and the results you seek. Get Your PIP Manual Today For Only $19.95! Try it risk free today. Your purchase is 100% guaranteed! 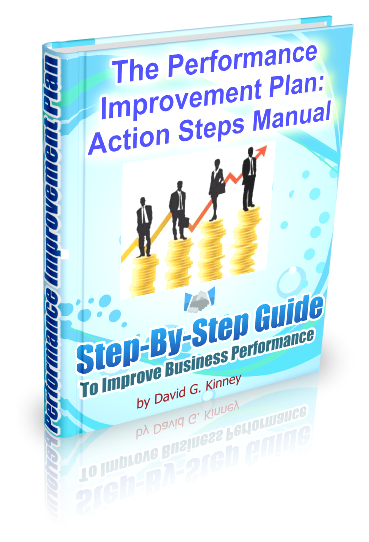 If after trying the methods detailed in this instructional manual for 60 days you are not satisfied, and have NOT been able to effectively follow the steps and improve your employee and overall business performance, we will refund your purchase. Fair enough?